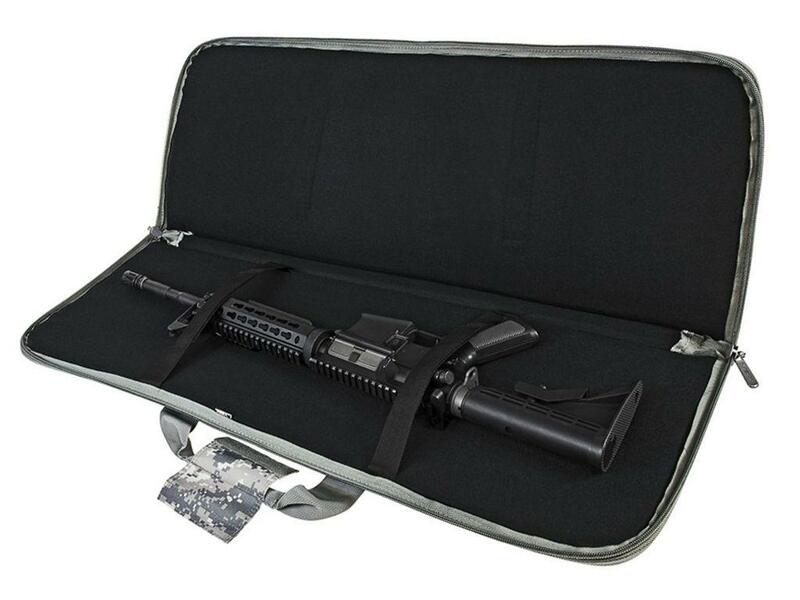 Subgun AR & AK 36 Inch Pistol Case | Replicaairguns.ca | Easter Weekend Sale! 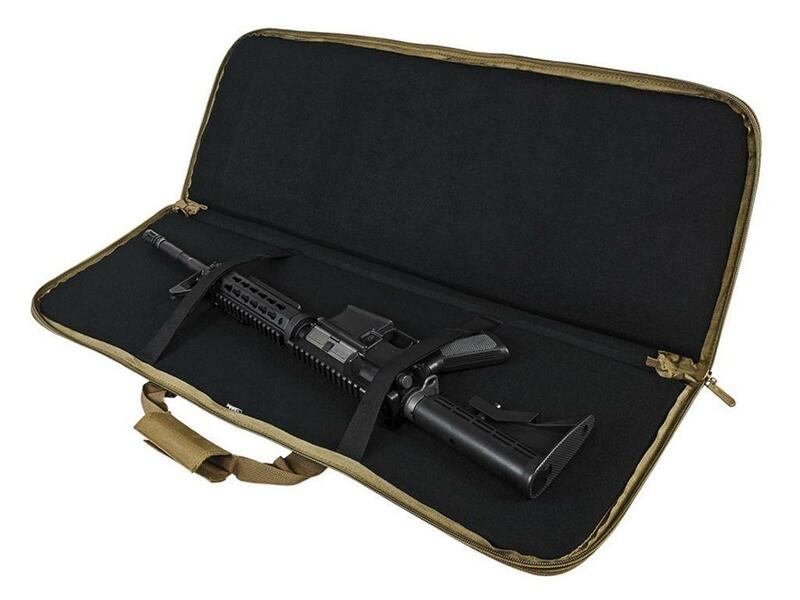 Comments: Protect your rifle when you're on the go with the NcSTAR Rifle Carbine Case. 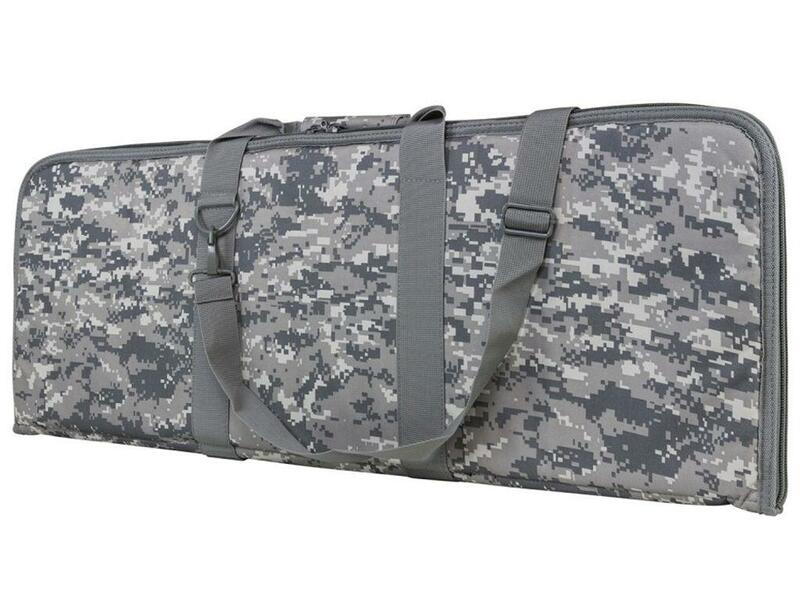 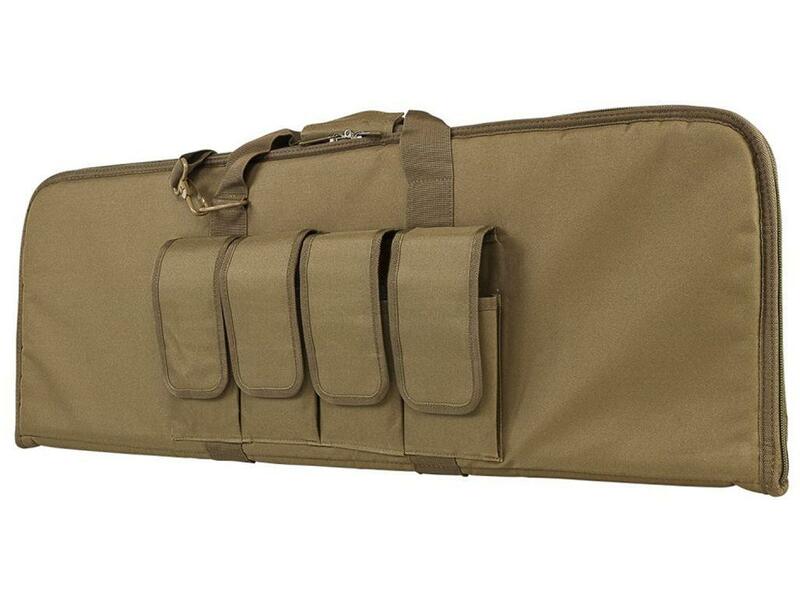 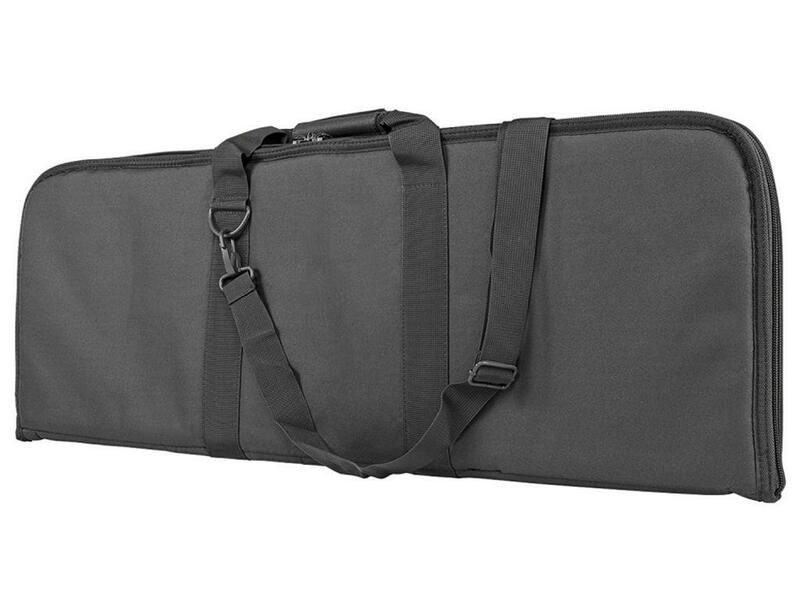 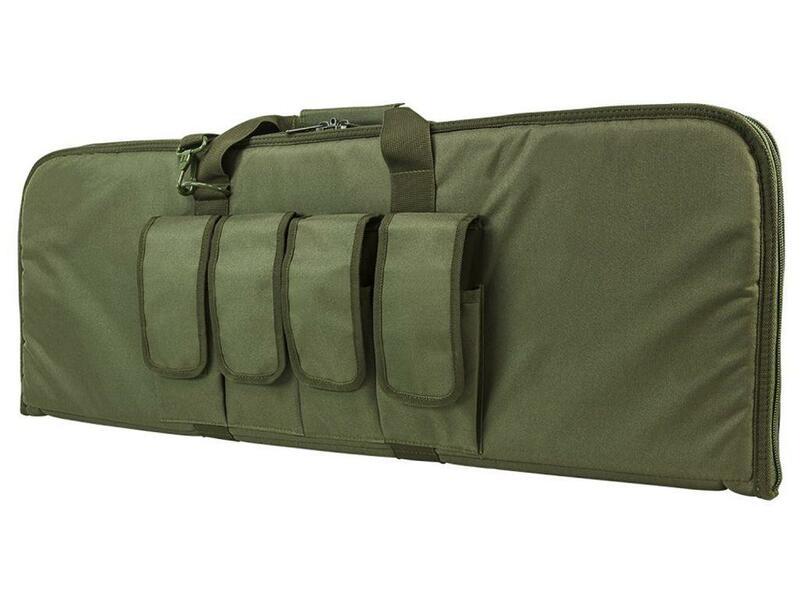 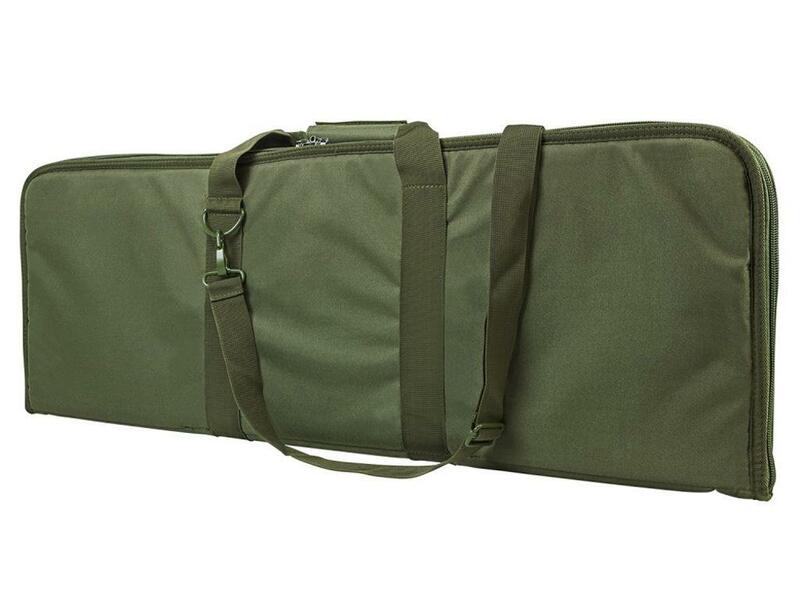 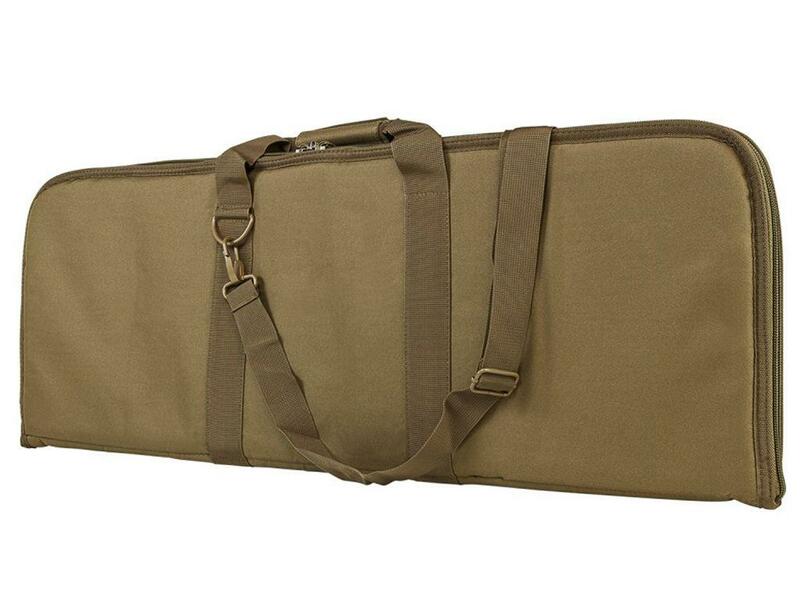 This durable PVC case is designed to hold rifles measuring under 914 mm (36 inches) in length. 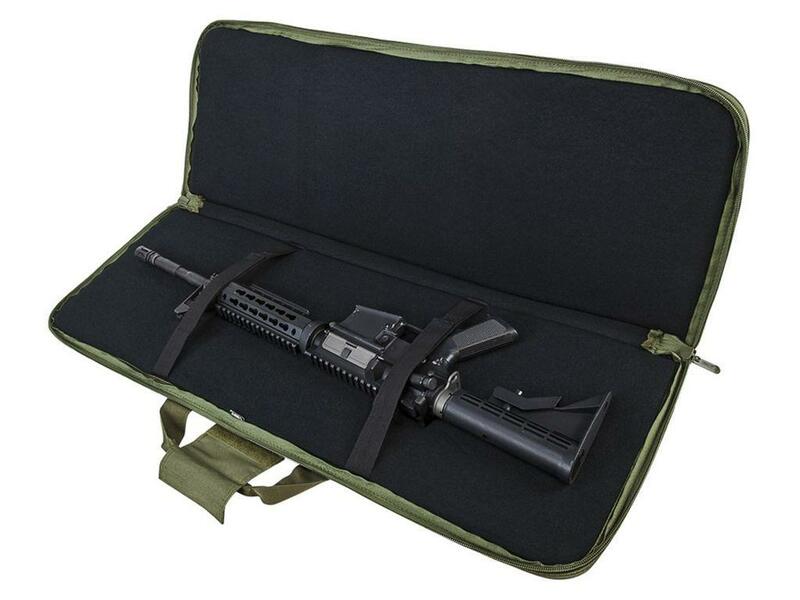 Two elastic straps ensure that the weapon does not move around during transport, while the wide, adjustable shoulder strap makes for a comfortable carry. 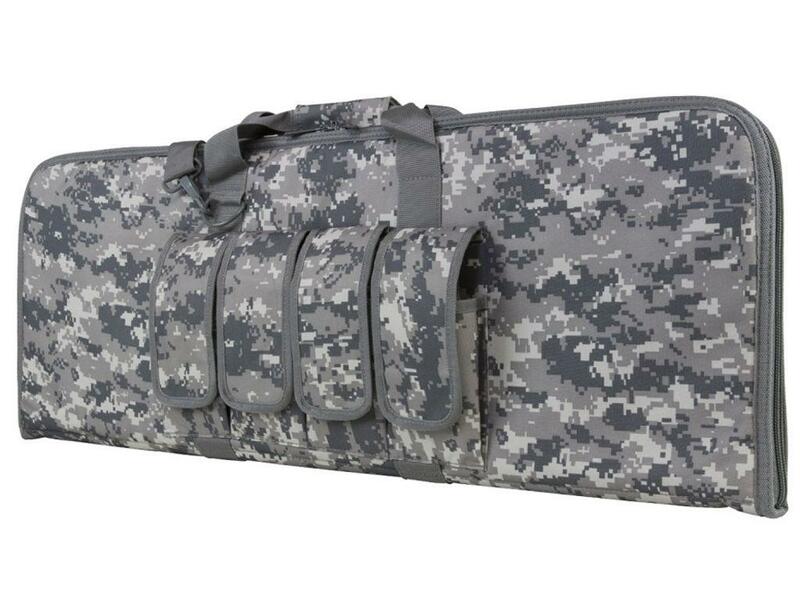 Four exterior mag pouches can store extra ammo and supplies.